Aloha! Welcome to My Maui Yoga for Yoga on Maui. Yoga on Maui is always an enhancement to your stay. We offer private Yoga Classes on Maui as well as S.U.P. Yoga Classes and Yoga Tours in West Maui. Our love of Maui, experience of teaching Yoga, experience in and on the water, and experience in guiding tours on Maui has led to these offerings. 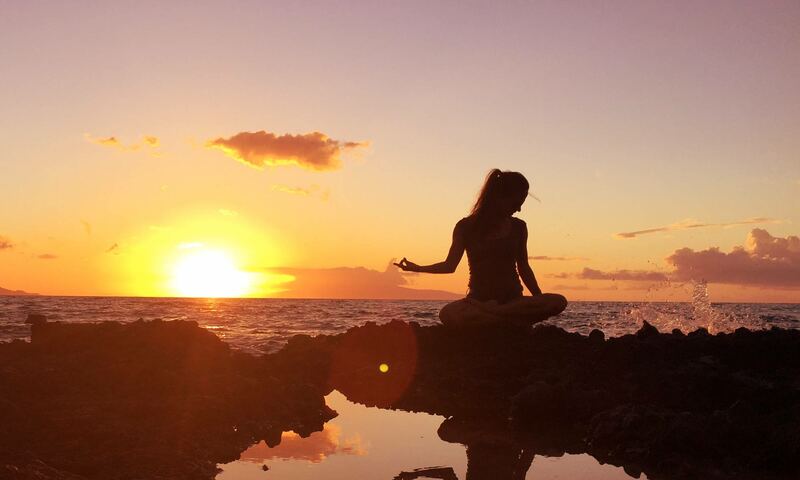 Join us to broaden your Yoga experience on Maui in a unique and personalized way! We look forward to enhancing your stay.